It’s not everyday that you get to review a bike that is NAHBS worthy. 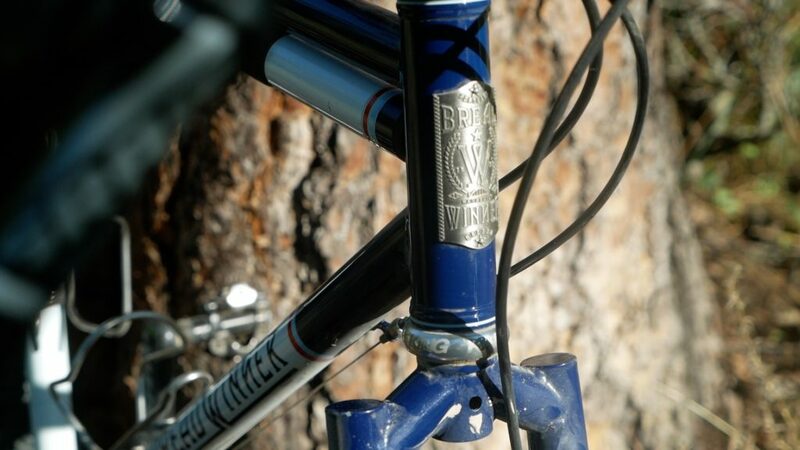 In this video, I review a custom steel gravel bike from Breadwinner based in Portland, OR. It also happens to be Tony Periera’s personal bike. How does high end steel tubing affect the ride? Is it really just a fancy Gorilla Monsoon or is it more? Find out in the vid!